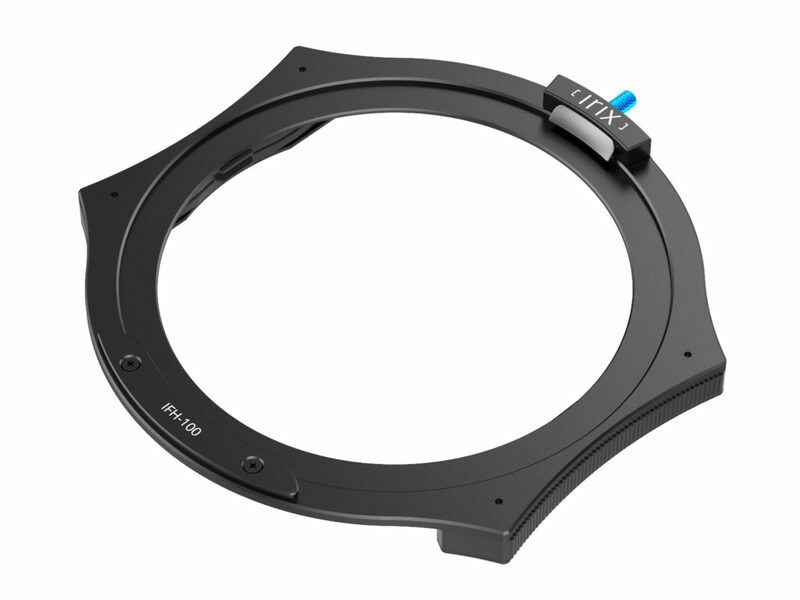 New Irix products include a universal filter holder and 100mm filters! Those clever engineers at TH Swiss have been at it again! 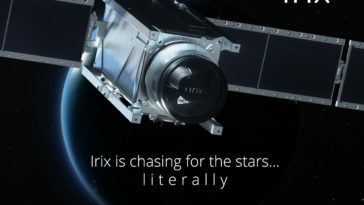 The latest addition to the Irix product line comes in response to one of the most popular requests from our customers. 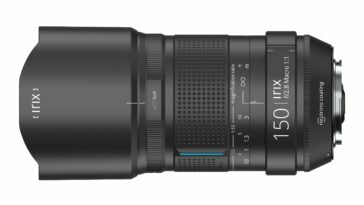 Today we’re announcing the expansion of the line with the introduction of the Irix Edge 100 Filter System – a universal 100mm system for our lenses and others! 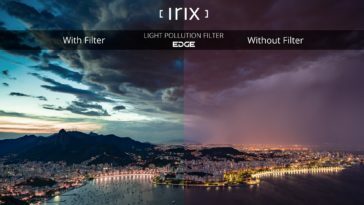 Irix presents its Edge 100 filter system! The TH Swiss company would like to announce the expansion of its range of Irix accessories with the Edge 100 series filter system. 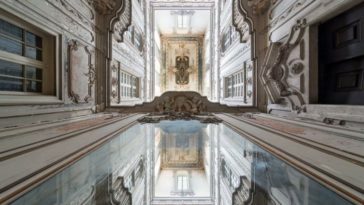 Among the new products will be a versatile holder – the IFH-100 – with dedicated adapters and a wide choice of 100x100mm and 100x150mm filters. 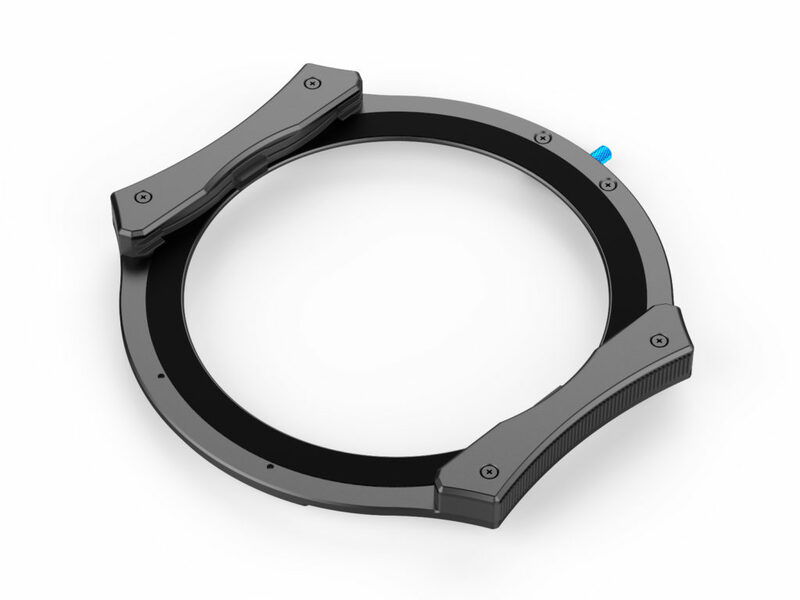 The Irix IFH-100 is a universal filter holder designed for 100mm filters. 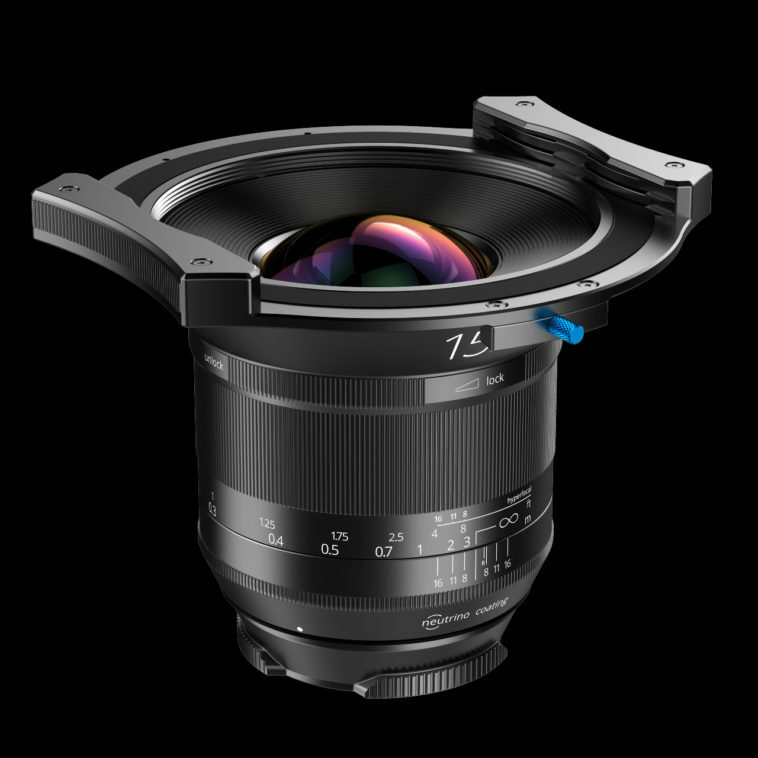 Its lightweight, compact construction and bayonet adapter are created especially for the Irix 15mm f/2.4 lens, allowing the use of two filters at the same time without any vignetting effect. 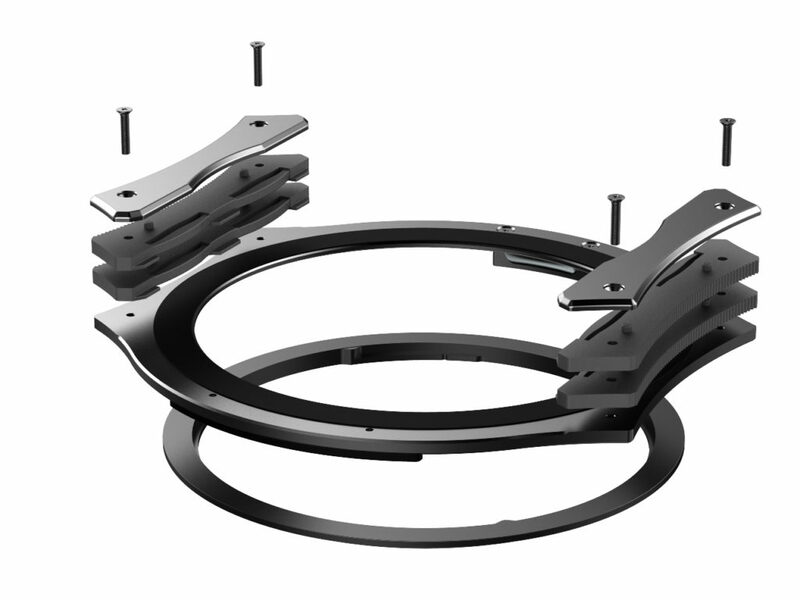 The construction of the filter holder base to fit removable adapters allows for quick and easily attachment to the lens, along with free rotation around the optical axis when using graduated or polarizing filters. 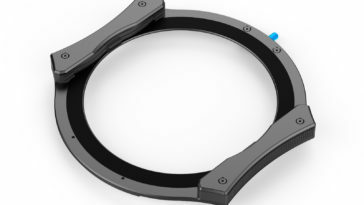 The availability of adapters with thread diameters from 67mm to 82mm means that the holder can be used with lenses produced by Irix in the future, along with other brands. Each adapter has an internal thread for attaching lens caps, etc. The filter holder is made of an aluminum alloy for high strength and rigidity. This has allowed us to maintain an extremely compact size, while retaining wide functionality, along with an aesthetic design to match the Irix product line. It is worth mentioning that the IFH100 is the lightest holder of its class. The front surface of the filter holder is covered with a light-absorbing velvet fabric that blocks side light, which is especially important when using high-density ND filters. In addition to the IFH-100 filter holder, Edge 100 series filters will also be available, in two formats. 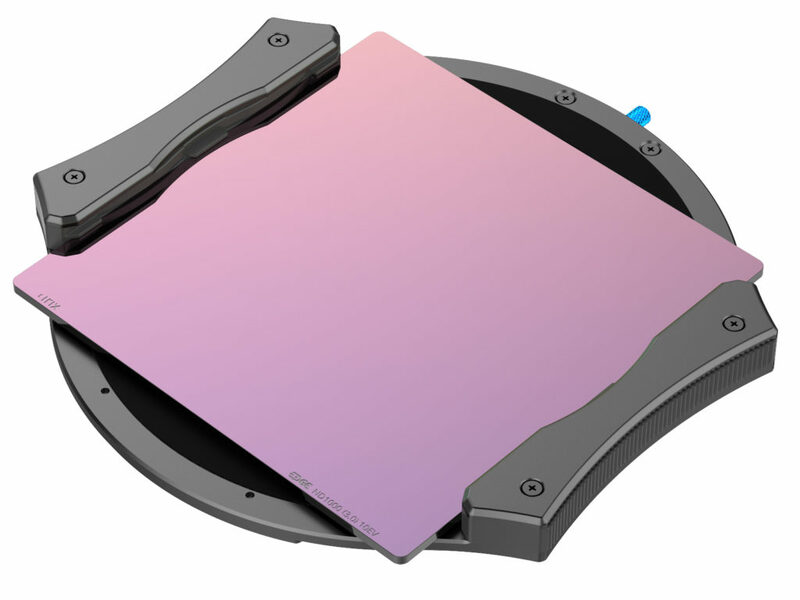 The 100mm x150mm rectangular group will contain graduated filters with both soft and hard transitions and a reversed graduated filter dedicated to taking pictures of sunrises and sunsets. The rectangular filters will be available in ND4, ND8 and ND16 versions. In the 100mm square format, Neutral Density filters in ND32, ND128, ND1000, ND1000K will be available, along with a polarizing filter. There are future plans by the manufacturer to introduce filters for reduction of light pollution. Edge 100 series filters have a thickness of 2mm and are made from the same high-quality optical glass used in the production of optical elements for lenses. 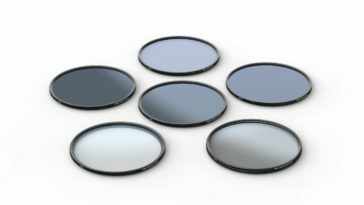 Filters are coated on both sides with an anti-reflective nano-coating to retain contrast and natural colors in photos. An additional water and oil-repellent coating ensures easy cleaning of the surface. 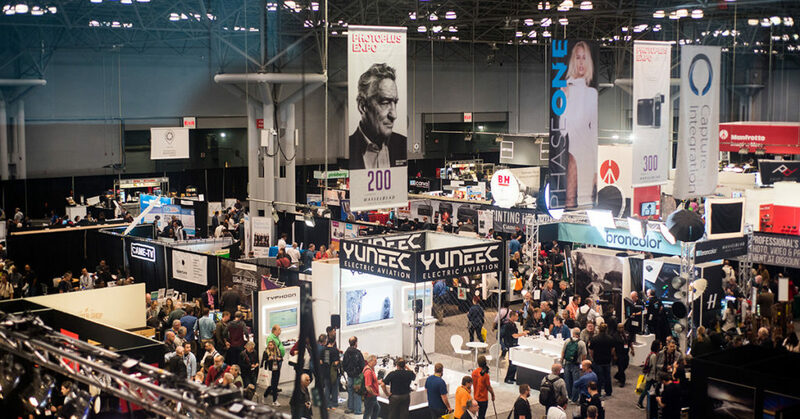 The Edge series will be on hand at the Irix booth (No.929) during the Photo Plus Expo in New York City on October 26-28, 2017. 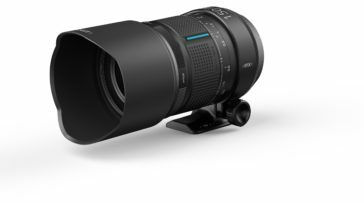 The full range of new Irix Edge accessories, along with pricing and availability information, will be published in the near future. Irix. 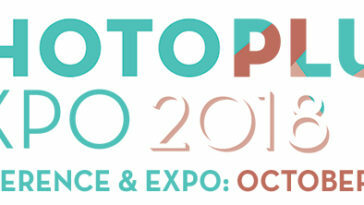 The photographer’s dream. Built by engineers and perfected by designers. Irix Edge Screw-in Filters now Available for Other Lenses! IFH-100 filter holder and filters and I am curious to buy the system. Please send me the contact address and phone number where I can buy the system in UK. Earliest response will be highly appriciated. Many thanks. R.Shukla. Is there any update to this? It still hasnt been released? There has been no word yet. Is there a specific date when the system will be available in the IRIX store? Unfortunately, as of today, there is still no release date. We will definitely post the news as soon as we know. 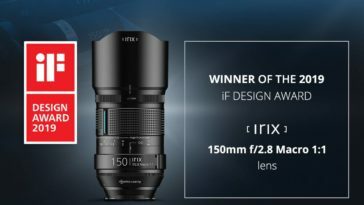 Is the irix edge ifh-100 out for sale?